.ac.ke for colleges and universities. .sc.ke for lower academic institutions. Domain names are the unique identities that businesses and personal blogs use to direct people to their websites. Unlike other domain names, a .ke domain has special features because it shows a distinct association with Kenya. If you want your business to provide services to the globe but still maintain your Kenyan roots, then a .ke domain is the best option. mambo.co.ke offers the most reliable .ke domain registration services in the country. .ac.ke for institutions like colleges and universities. .sc.ke for institutions of lower and middle levels. To give your business a local appearance and minimise capital flight, contact us for .ke domain registration services to get your unique Internet identity. Our technical team will be ready to assist you where necessary. 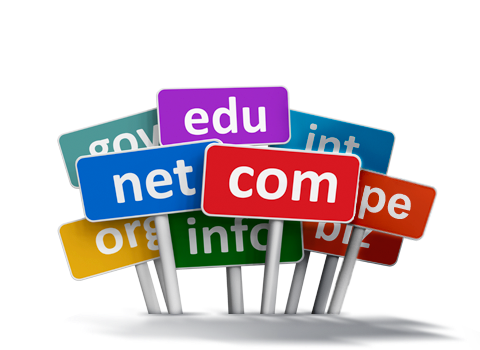 When coming for the services, remember there are some domains that you will need supporting documents to register. For example, to get a .go.ke domain, you will need an authorization letter from the Department of IT Services. Likewise, to get .ac.ke and .sc.ke domains, you will need copies of registration certificates from the ministries concerned. Victor Alal, Moi University, Kenya.